The great African filmmaker Mahamat-Saleh Haroun has made some of the most profound and important films to emerge from the continent in the past two decades, including A Screaming Man, which opened our 2011 festival after winning the Jury Prize at Cannes in 2010. His new film is not only beautiful to look at, but it is also a superb humanist drama with thriller elements. 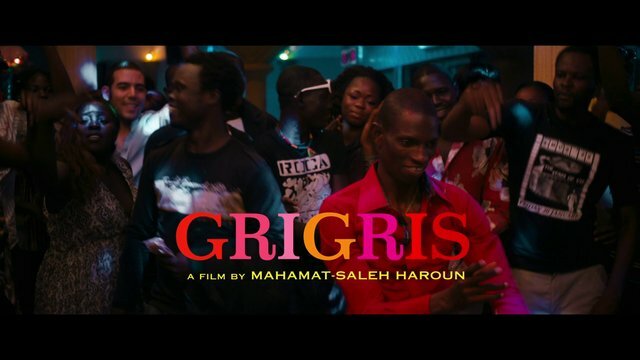 Set in Chad, Grigris follows a young man who dreams of rising above his economic and physical impediments. Despite his partial paralysis, 25-year-old Grigris (stunningly portrayed by Souleymane Démé) dreams of becoming a dancer. He displays nimbleness on the dance floor despite his serious disability, and becomes the toast of the nightclubs. When his stepfather falls critically ill, Grigris is forced to find dangerous and illegal work, which has grave consequences. This visually stunning, ultimately uplifting film is a thoughtful portrait of one man’s story in a war-ravaged country on the brink of change. Sponsored by Associated Students of Portland Community College.